SocialNature - DERMA E Vitamin C Serum — Deals from SaveaLoonie! Vitamin C is great for fighting off colds & flus – but did you know it was good for your skin too? Derma E Vitamin C Concentrated Serum helps to brighten skin and boost collagen health, minimizing the look of fine lines and wrinkles while improving the appearance of uneven skin tone. Intensely moisturizing Hyaluronic Acid plus nonoxidizing Vitamin C work together to protect skin from environmental stresses, helping to prevent signs of aging. 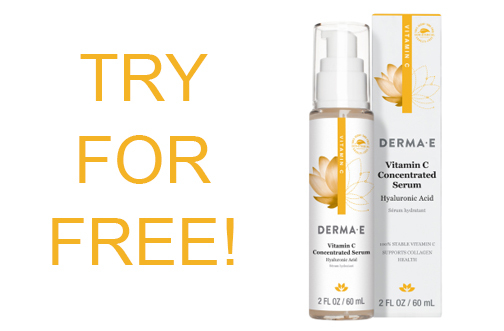 SocialNature is giving members the chance to sign up to test & review Derma E Vitamin C Concentrated Serum for FREE! 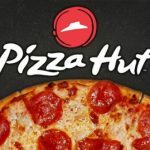 Free Wings & Free Stuffed Crust at Pizza Hut!